HOW YOU CAN make AN IMPACT ON PRECIOUS LIVES! 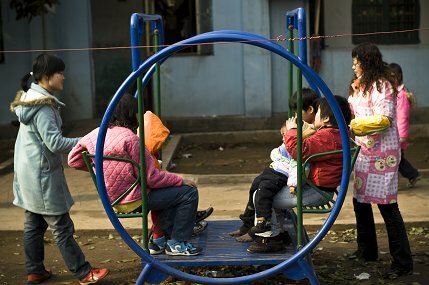 As a walker, you are pledging your support to ICC’s missions to give lives to the most vulnerable children in China and end abandonment. 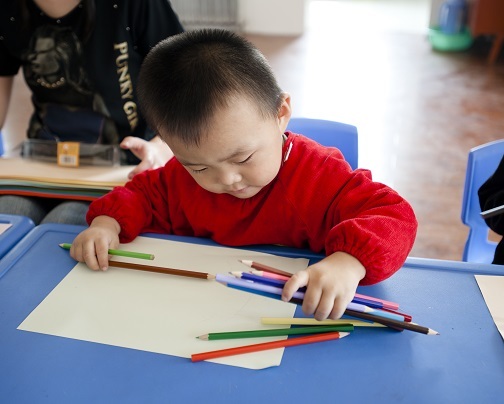 The funds you have raised will ensure that the children and young adults in ICC’s care can receive holistic nurture, and that families raising children with disabilities can get the supports they need to stay together and not to abandon their children. Our hope is for every child and young adult to lead a fullfilling life. 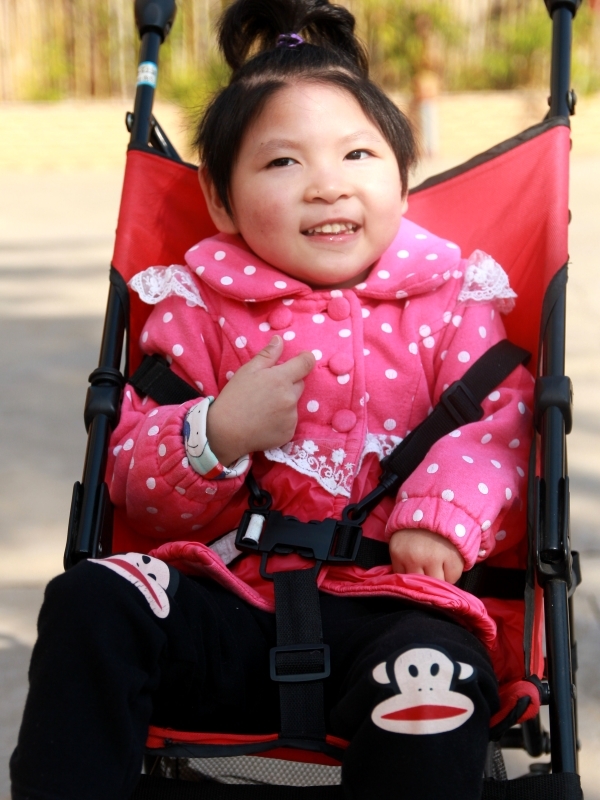 Your love and support will enable ICC to provide holistic and quality care for these precious lives. Your donation will help bring them a stable home, nutritious food, special education, medical care, therapy, life skills and vocational training, as well as 24-hour care and love. If you would like to support a special need child on his/her life journey, join or learn more about our “Hand-in-Hand” Sponsorship Programme! 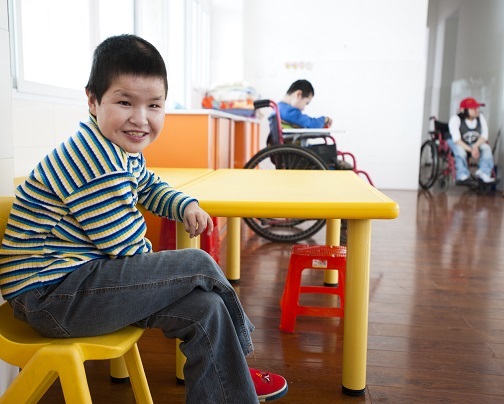 ICC strives to end abandonment by providing family support services to those families raising children with disabilities. Part of your donation will help fund our Community Outreach Project (COP), which serves these families by giving them access to training, counselling, parent support groups, respite care, physical and occupational therapy, special education, vocational training and financial aid. Together, we can WALK further to keep more families together!